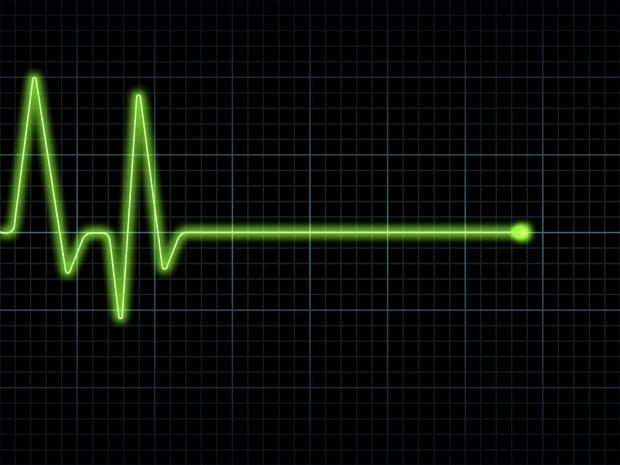 Has Your Job EKG Gone Flat? I talked to a client recently who was concerned about a high potential employee. This employee told her manager that her assignments had become overwhelming and that the work she was doing just seemed to be flat. Her work was appreciated, her work was recognized, her work was important but the challenge of having to do something new and different had been missing for a while. She felt drained at the end of each day. Whose responsibility is it to keep our job EKG from going flat? Certainly, managers should be aware of that EKG line… losing the everyday challenge is one of the quickest ways to lose great talent. How do individuals assume responsibility for their own motivation? How do we add challenge when there is just so much of the “regular” stuff to be done? Do we take responsibility for making our own work more interesting? Individuals need to ask themselves similar questions, and approach their managers with a request and some action items that managers can consider….or perhaps even pursue a new challenge on their own! Challenge comes in various shapes and sizes. I am challenged with every talk I give. I don’t like to repeat myself even though that is often the easiest route. I like to see how much I can learn about each organization, each industry and I love when I can read something new and incorporate it seamlessly. It’s up to each of us to find ways to keep ourselves fresh and to change up our everyday work. funny…was at a party that Grace hosted up in Manhattan Beach. Saw Jay Conger there and he was talking about the same issue regarding hipots but certainly differently. He said he has a new book out about it??? But I always thought he was a great mind…just like you!